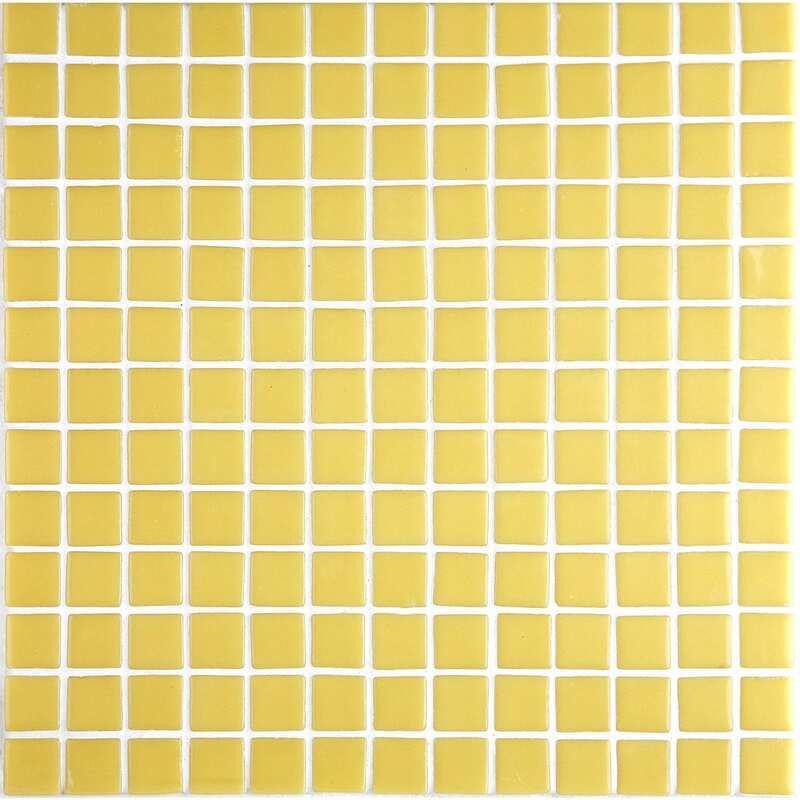 2539-B, from the lisa collection, is a flat-colour mosaic specially designed for cladding interiors, swimming pools, spas, saunas and wellness spaces. Solid and striking colours.2539-b, from the lisa collection, is a flat-colour mosaic specially designed for cladding interiors, swimming pools, spas, saunas and wellness spaces. Solid and striking colours.